Every day our eyes catch the light of our memories – time spent with family, the journey to work, a special holiday, a beautiful sunset or a dark starlit night. 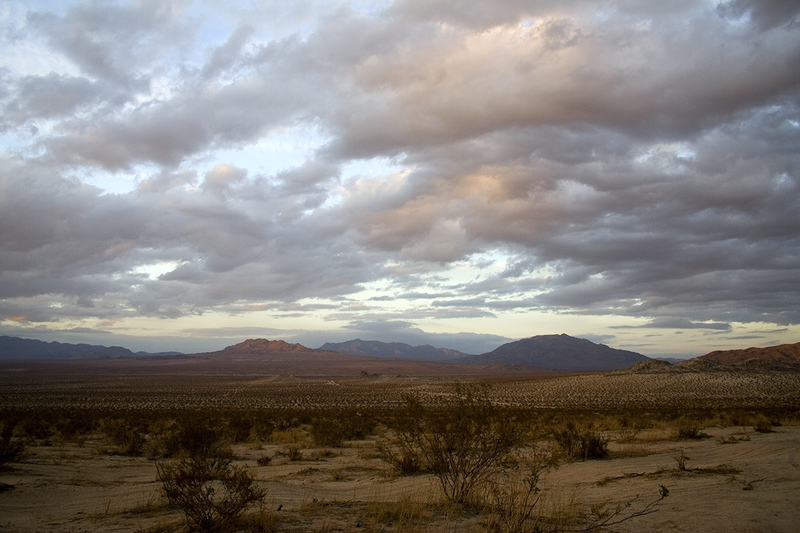 Each image captured is a picture drawn in light – a photograph: only to be lost in our minds or forever forgotten. Nearly two hundred years ago a small group of amateur scientists achieved what had eluded mankind for centuries – the ability to capture a permanent record of an image seen by their own eyes – a moment in time frozen onto a surface. They had discovered Photography. They were the ‘Catchers of the Light’. ‘Catcher’ is the vibrant and colourful Blog on anything and everything to do with the History of Astrophotography. Its author Dr Stefan Hughes has dedicated his life to Astronomy, Photography, Computers and History. All of this experience, knowledge and expertise gained over nearly half a century of study is brought to you in ‘Catcher’ and its partner website ‘Catchers of the Light’. 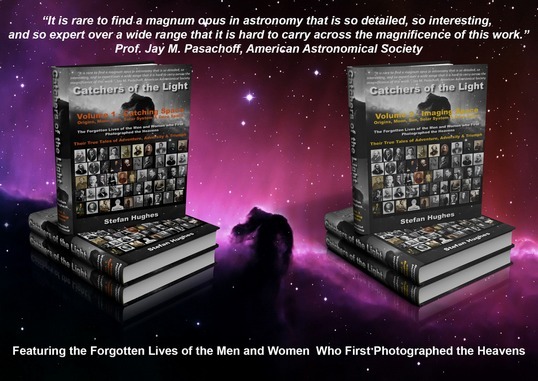 ‘Catchers of the Light’ is an online store selling the eBook of the same name, which in its 1500 or so pages and its 1800 or more photographs/illustrations, is the first fully detailed and professionally researched History of Astrophotography. What you will read and see in this Blog and in the eBook itself is a new educational and life experience, like nothing else you have known before. ‘Catcher’ is written not in the style of a dull lifeless textbook, but as a family history that might be told by an ageing grandfather to his grandchildren, before a cosy fire on a freezing winter's night . ‘Catchers’ is the story of the ordinary men and women, who did such extraordinary things, overcoming obstacles as diverse as war, poverty, typhoid, death, unfriendly natives and even exploding donkeys, succeeding against all the odds, to bring you the magnificent images you will see in its pages. Or the young boy, Edward Emerson Barnard brought up in the cholera riddled slums of Nashville, Tennessee during the American Civil War, who despite having no father, possessing little education and even less hope, grew up to be one of the greatest astronomers of all time. And over forty more such pioneers of Astrophotography, each with their own incredible story to tell. They were the ‘Catchers of the Light’. If you have seen or read ‘Longitude’ the story of John Harrison, the country carpenter who built the first clock that could accurately tell the time at sea, and who also made ‘Del Boy’ a ‘millionaire’, then you will love the ‘Catchers of the Light’.